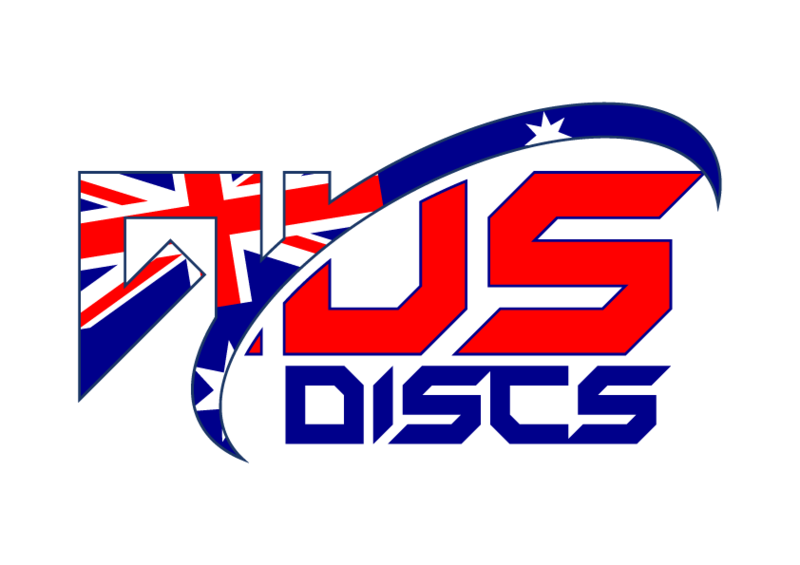 Quite possibly the best professional-level midrange disc in the world now available in Star-plastic! Innova’s most recent version of the best-selling midrange disc of all time, the ROC, is named the ROC3. The Roc is simply the best, most versatile mid-range disc ever made. It provides accuracy at any range. This disc can take and hold the angle of release, even into a headwind. It can be used off the tee, upshots, straight shots, hyzer shots or anhyzers. The Roc ages gradually and predictably. If you’re not sure what disc to throw, choose the Roc; just like most pros. The ROC3 holds a line in a variety of wind conditions and has a predictable fade, making this an ideal ‘Go-To’ Mid-Range in almost any situation. Advanced players will love the versatility of this disc while newer players can rely on the consistent finish.